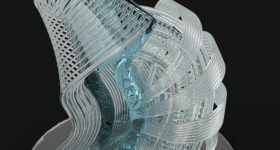 The Additive Manufacturing Users Group (AMUG) annual meeting brings together experts and leaders from across the AM world. 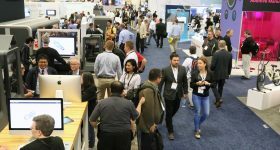 In a crowded calendar of 3D printing events, AMUG has become well established as a must attend conference for anyone serious about additive. 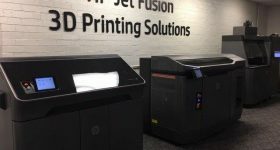 3D Printing Industry will of course be returning to AMUG as attendees and media sponsor for 2019. This year the 5 day event moves to Chicago, Illinois, and will take place from March 31 through April 4, 2019. 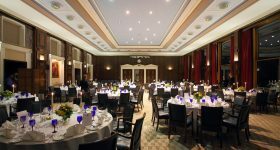 Ahead of the event, AMUG has announced its line-up of keynote speakers. 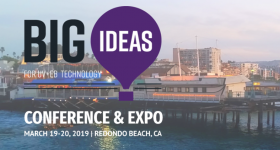 This year, presentations will be given by AMUG additive manufacturing industry adviser Todd Grimm; Brad Keselowski, NASCAR driver and founder of Keselowski Advanced Manufacturing; and Brian McLean, Director of Rapid Prototyping as visual effects studio LAIKA. A veteran of the AMUG Conference, Grimm returns to keynote this year on day one with a presentation titled “Additive Manufacturing: Making Your Own Reality.” As president of specialist additive manufacturing marketing and consultancy service T.A. Grimm & Associates, Grimm promises “insights, observations, and guidance” into a summary of recent developments in the industry. Grimm’s keynote speech will follow the AMUG opening address, Insights and Highlights, and the presentation of 2019 AMUG Scholarships for students (The Guy E. Bourdeau Scholarship) and teachers/professors (Randy Stevens Scholarship). Other highlights from day one’s program include 1,000+ Parts in Space – A User’s Perspective by Jillian Gorsuch and Dr. Gregory Dudder at the SSL Additive Center of Excellence; a Post Processing Additive Manufacturing (Non Metals) roundtable; and a panel concerning Hospital-Based Additive Manufacturing. 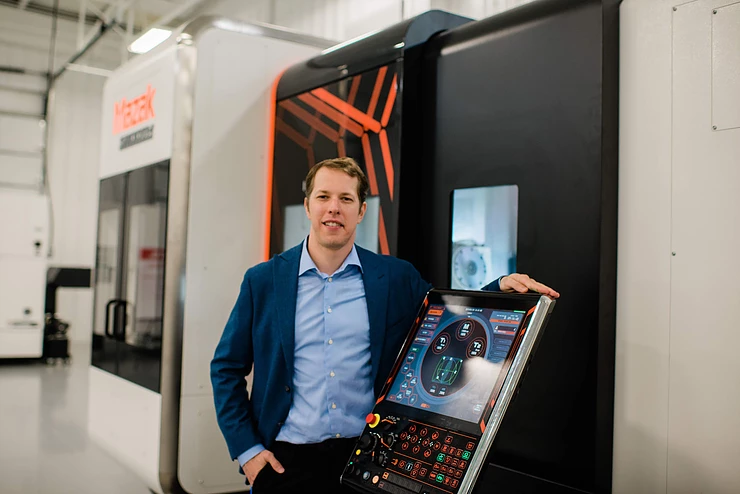 A longstanding advocate for additive manufacturing in automotive, and driver for Stratasys-partnered Team Penske, Brad Keselowski recently took the plunge to start his own hybrid manufacturing service provider named Keselowski Advanced Manufacturing (KAM). If the perspective of automotive is of particular interest, day two also includes presentations by Mike Kenworthy, Vice President of Additive Manufacturing at car manufacturing technology developer DIVERGENT 3D, and a detailed case study from Ford Motor Company by Daniel D. Michalski, Bob Heath, and Jay Haubenstricker. Wednesday April 3, 2109 will also feature the Innovators Showcase, led by this year’s guest of honor Professor Gideon Levy of Technology Turn Around (TTA) consultancy services. The final keynote speaker of the 2019 AMUG Conference program is Brian McLean. At LAIKA, McLean has created 3D printed character models for a number of award winning animated films such as Kubo and the Two Strings, Coraline and ParaNorman. In 2016, McLean was recognized for his efforts in 3D printing by the Academy Awards, earning the Scientific and Engineering Oscar® plaque. 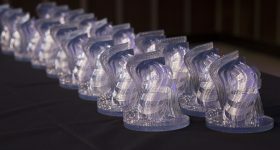 In light of this award, McLean’s keynote topic on the closing day of the conference is The Art and Science behind LAIKA’s Oscar™ Award Winning 3D Printing Process, offering a valuable, creative perspective on the application of AM. Thursday April 4, 2019 will also feature materials presentations from researchers at Oak Ridge National Laboratory, a focus on medical safety from Paul Bates at UL, and Benefits of Additive Manufacturing in Satellite Propulsion by Leo Gard, Aerojet Rocketdyne among others. 3D printed monkey from Kubo and the Two Strings. Photo via Steve Wong Jr | Laika Studios / Focus Features. 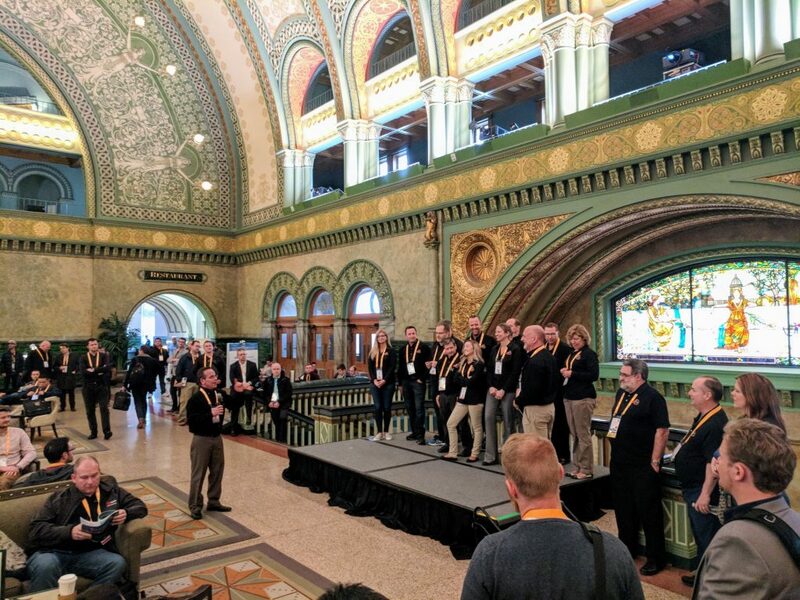 If you’re still undecided about whether to attend this year’s meeting, read our report from last year’s AMUG. If you want to meet during AMUG, then get in touch. 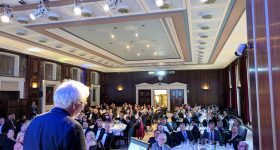 Could any of these speakers be potential candidates for Outstanding Contribution to 3D Printing? 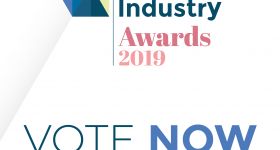 Nominate them, and more now for the 2019 3D Printing Industry Awards. 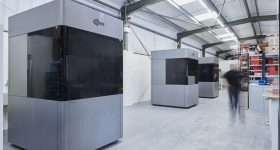 For all of the latest additive manufacturing news and event insights, subscribe to the 3D Printing Industry newsletter, like us on Facebook and follow us on Twitter. Create a profile on 3D Printing Jobs to find new opportunities near you.